HBO's True Detective was a pop-culture sensation when it debuted in 2014, but its sophomore outing sadly had none of the original's surreal magic. So we were pleased to discover season 3 had returned to form, mixing elements of noir and procedural drama to weave a haunting tale of fractured time and memory. It's the best installment yet in the anthology series. 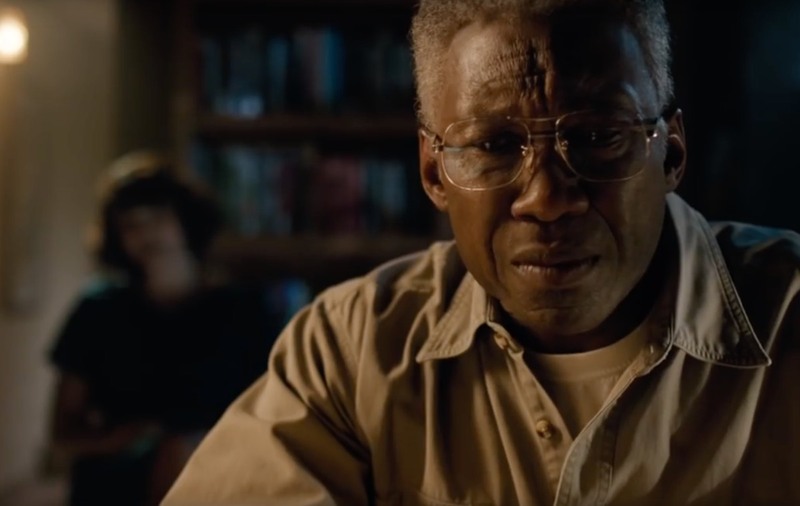 Created by novelist Nic Pizzolatto, True Detective has always fostered a very literary, philosophical tone, falling very much into the "slow burn" category of prestige TV. When it works, it's brilliant. Season 1 was set in the Louisiana Bayou, as Detective Rustin "Rust" Cohle (Matthew McConaughey) and his partner Detective Martin "Marty" Hart (Woody Harrelson) tracked down a twisted serial killer with a fondness for leaving weird twig sculptures in the woods. The spooky setting and strong chemistry between the lead actors pretty much ensured its success with viewers and critics alike.